It's every parent's worst nightmare: a missing child. 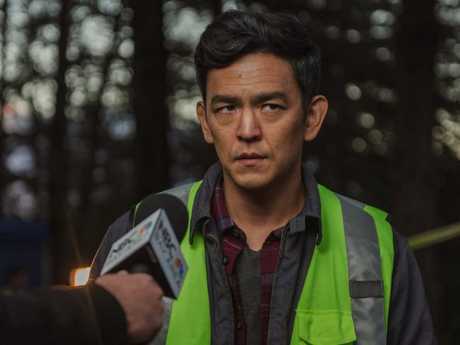 John Cho plays a desperate father looking for his missing daughter. 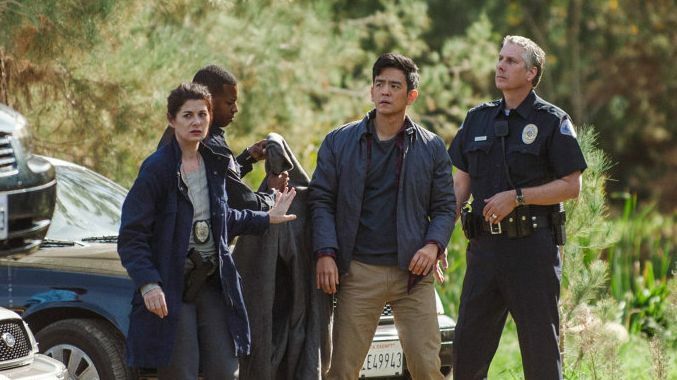 Margot Kim's (Michelle La) father, David (John Cho), is the amateur "detective" in the story, hacking into his daughter's laptop to discover a girl he barely knew when the official police investigation stalls. As David doggedly retraces his daughter's digital footprint, however, a clearer picture emerges of the hours leading up to her disappearance. There are a couple of scenes in which in which the set-up feels a little contrived, but for the most part, it's chillingly effective. The film opens with a chronological photo album of a happy family-of-three that is devastated by wife and mother Pamela Kim's (Sara Sohn) terminal cancer diagnosis. A sympathetic and seasoned detective, Rosemary Vick (Debra Messing). devotes her professional attention to the case - providing David with an important sounding board. But the more he learns of Margot's secret life, the more worried he becomes. David's impression of a busy life of friends, study and piano lessons is very different from the portrait that emerges online - of a lost and lonely teenager. 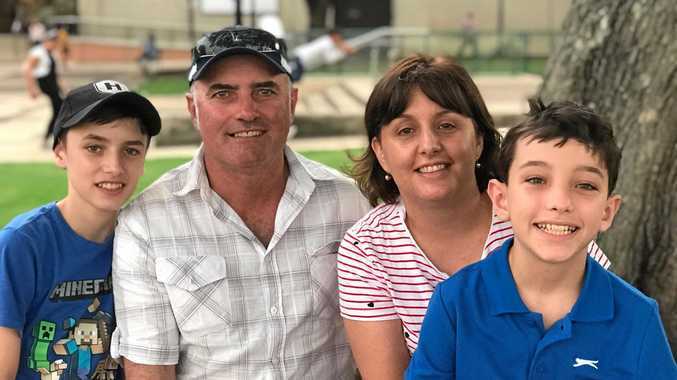 Vick's traditional, behind-the-scenes police work further complicates the picture with a fake driver's licence and an inexplicable GPS location. The ending is a tad convenient - but by that point, you almost feel as though you have earned it. Aneesh Chaganty's directorial debut succeeds as a compelling suspense thriller. But perhaps Searching's biggest achievement is the way it so eloquently illustrates the gulf that can exist between a loving-if-flawed father and his struggling adolescent daughter.